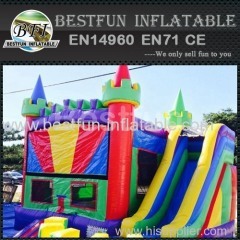 We are the manufacture of inflatable bouncers, inflatable castles, inflatable slides, waterslide, inflatable funland, inflatable obstacle courses. 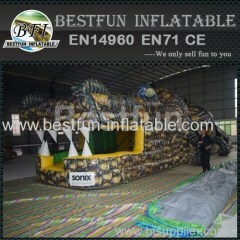 We offers a full line of various inflatable products for sale at affordable and competitive prices. Any design and customized requirement is available for us. Shop 5 in 1 mickey bounce house. 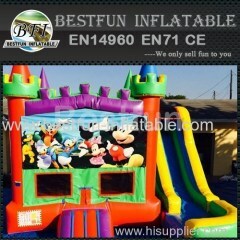 Buy 5 in 1 mickey bounce house. 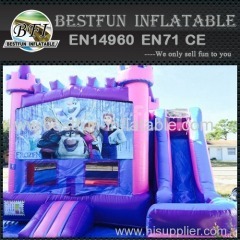 Shop 5 in 1 frozen bounce house. 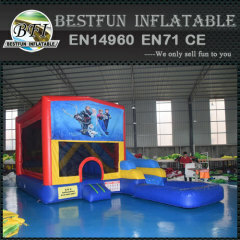 Buy 5 in 1 frozen bounce house. Shop 5 in 1 Minions bounce house. Buy 5 in 1 Minions bounce house. 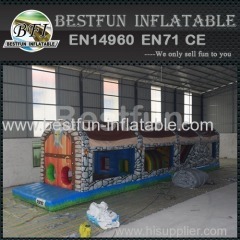 Group of Inflatable Games has been presented above, want more	Inflatable Games and Inflatable outdoor games, Please Contact Us.